With their rich evergreen foliage camellias are used in my garden to create the ‘ architecture’. They form the ‘walls’ in my shade garden which give it structure. This entry was posted in Camellias, Garden Design, Garden Rooms, Shade Gardening and tagged camellias, shade garden, structure. Bookmark the permalink. They have good things to say! 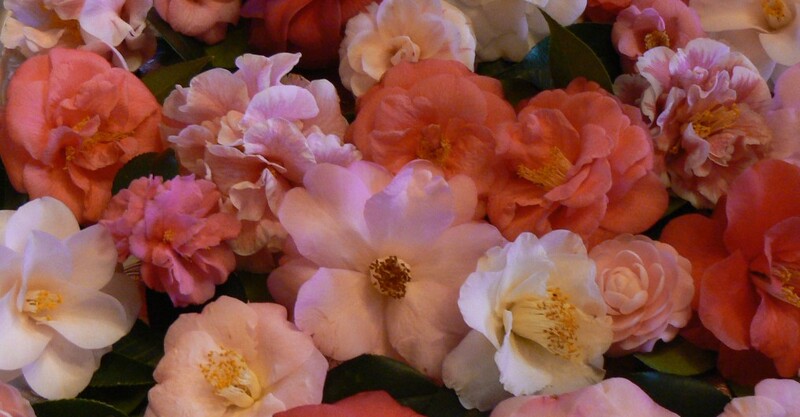 Dear Sandra, Camellia walls – how exotic!